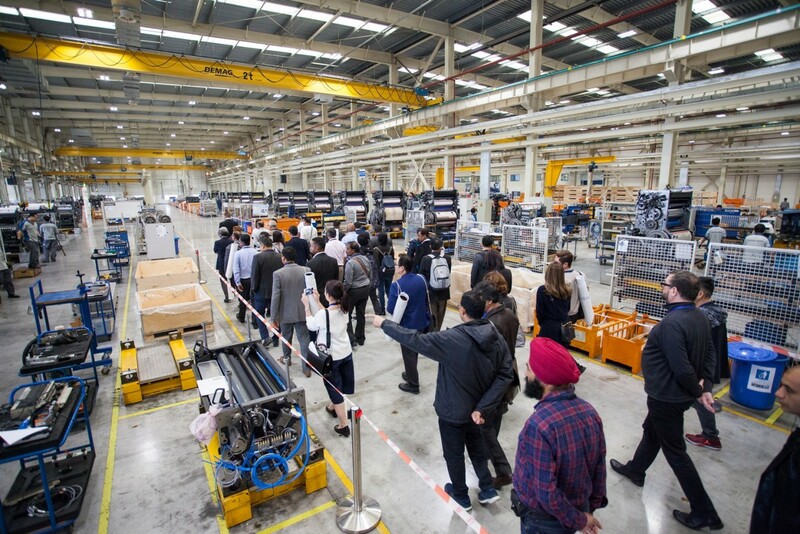 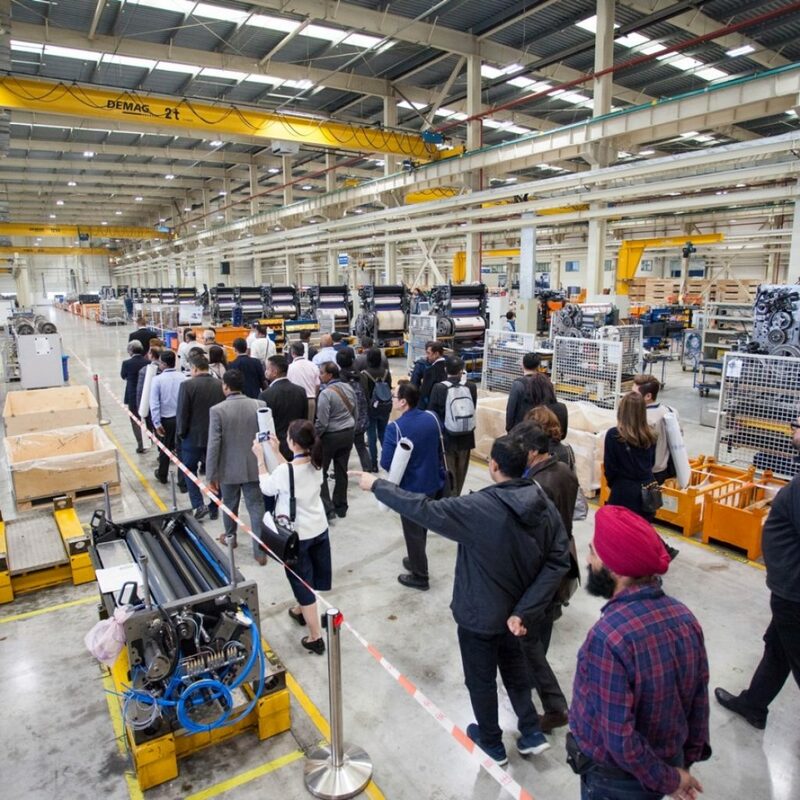 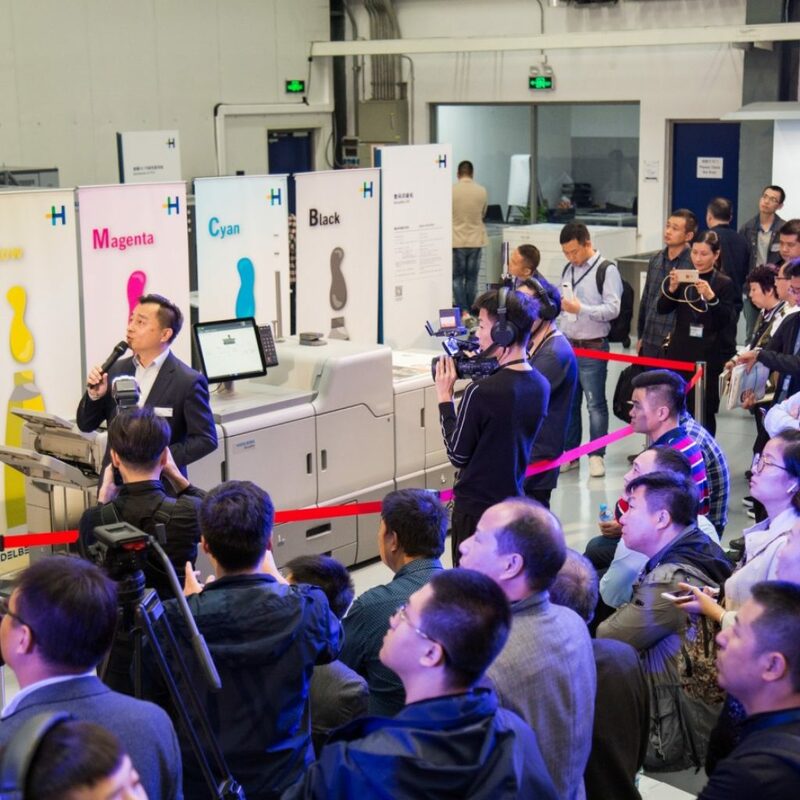 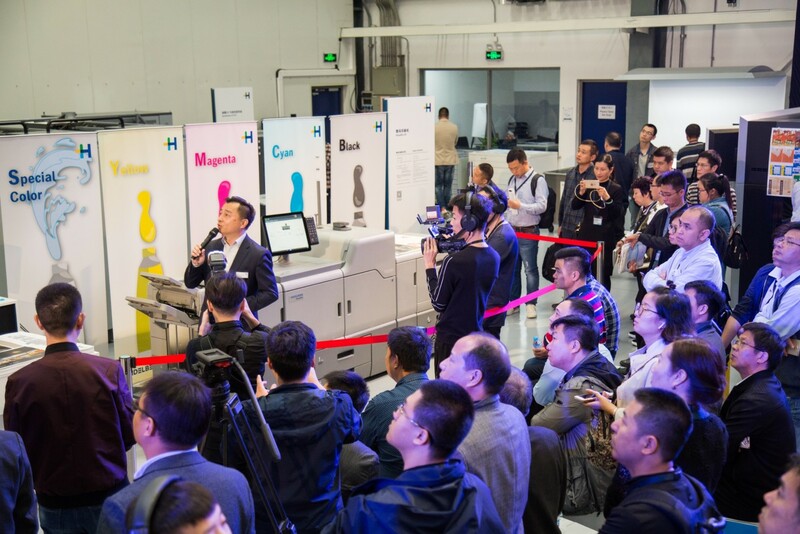 At the end of October, more than 400 customers experienced what this could look like by attending the Commercial Day at the Print Media Center Shanghai, China. 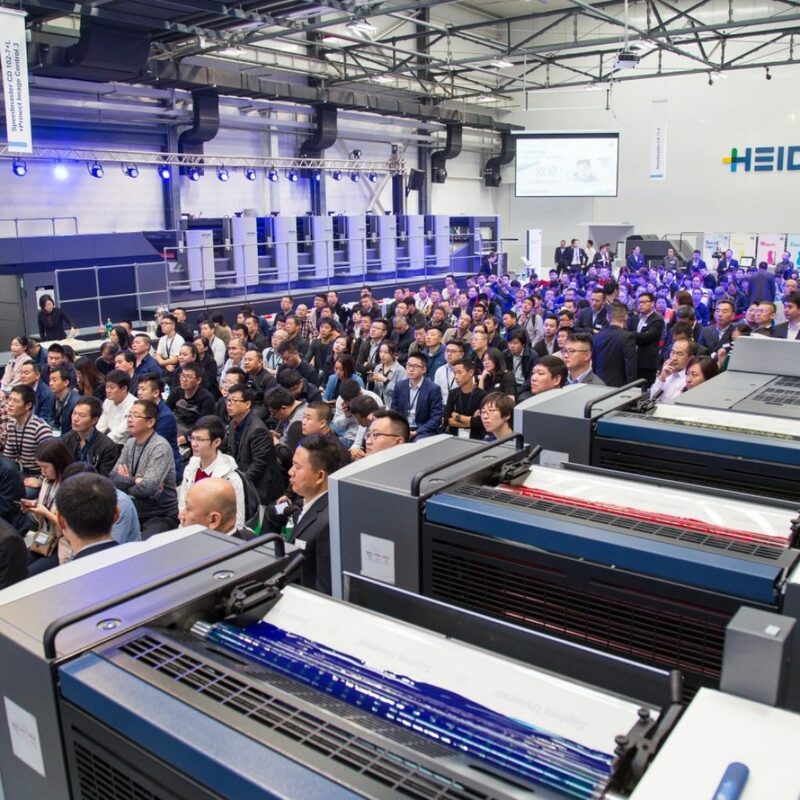 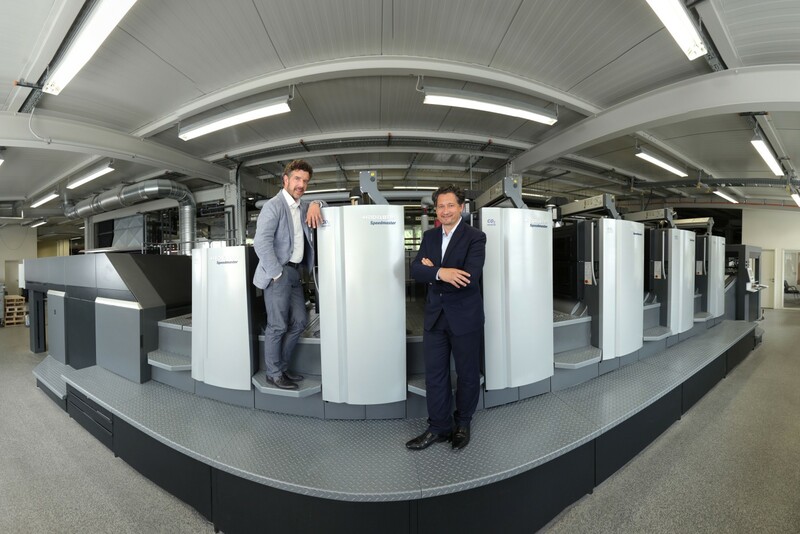 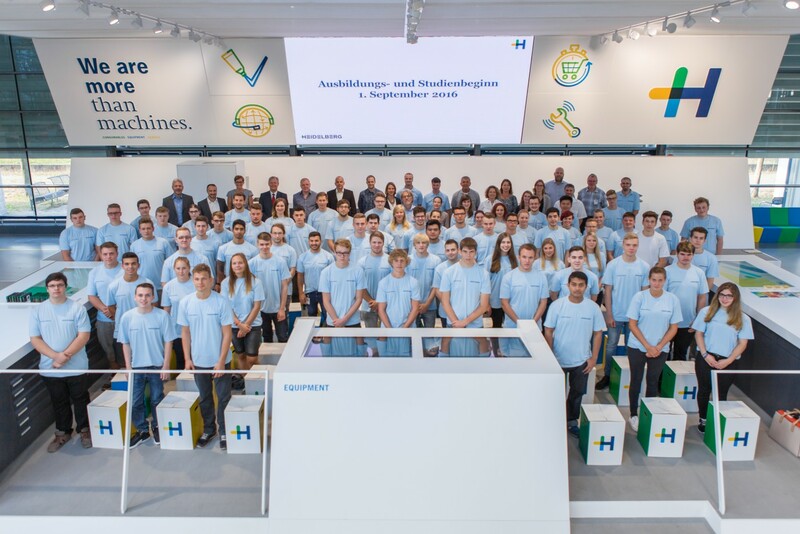 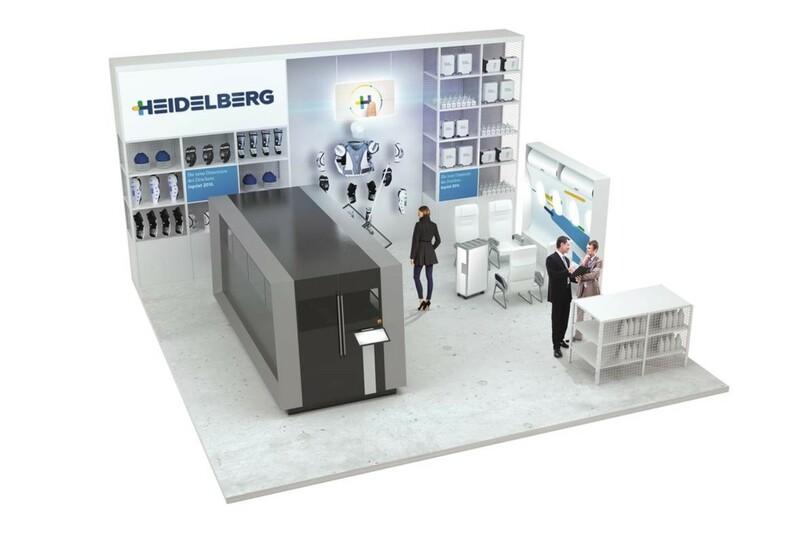 Under the motto “Turn Passion into Profit”, Heidelberger Druckmaschinen AG (Heidelberg) presented sustainable solutions to make commercial print shops more successful and to guide them on their way to the Smart Print Shop. 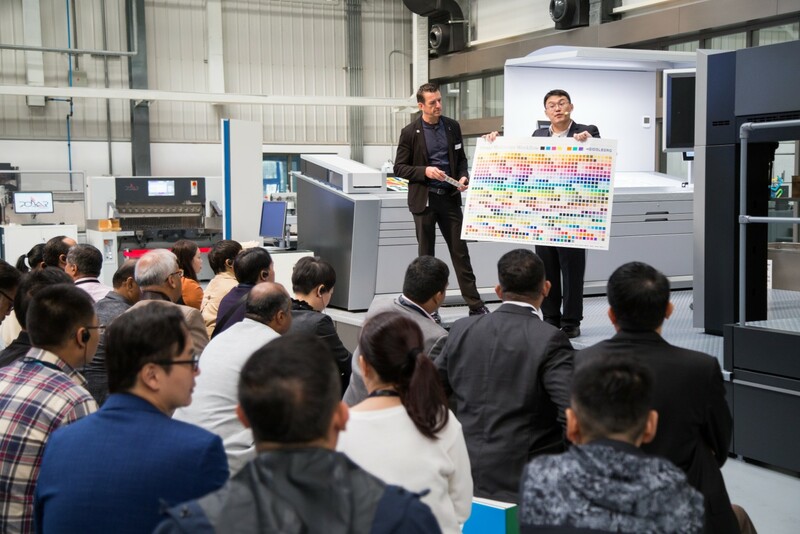 The fully automated process chain with the Push to Stop philosophy, which is only interrupted manually if necessary, was demonstrated in networked live presentations. 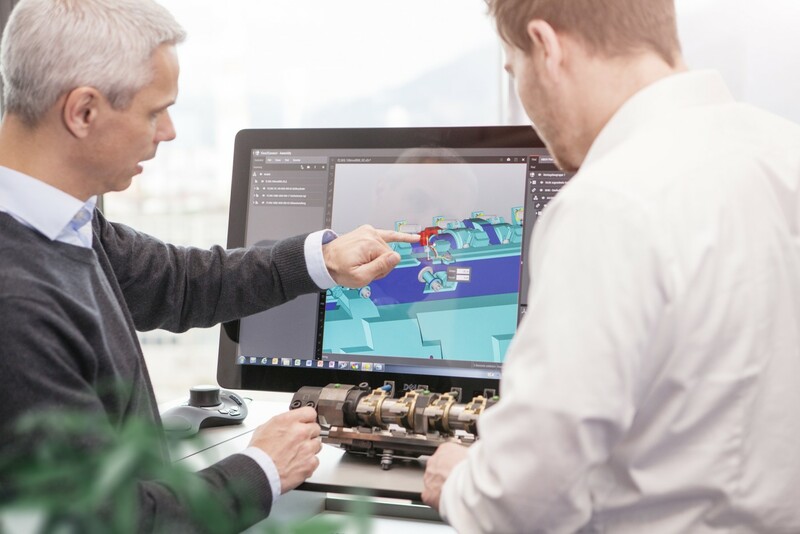 This optimized, intelligent production process stands for higher production reliability and thus for more productivity and cost-effectiveness. 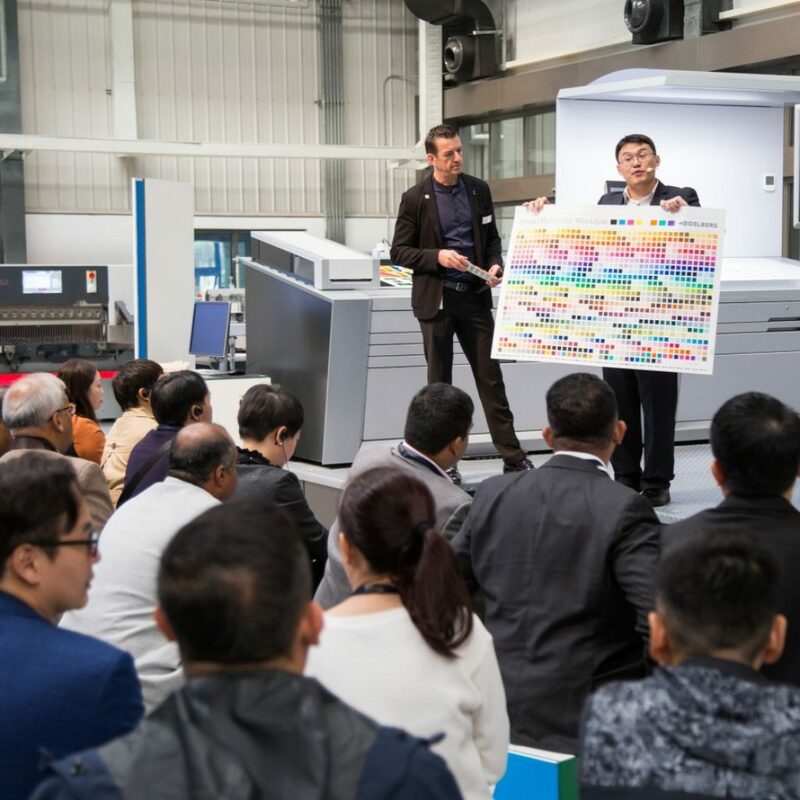 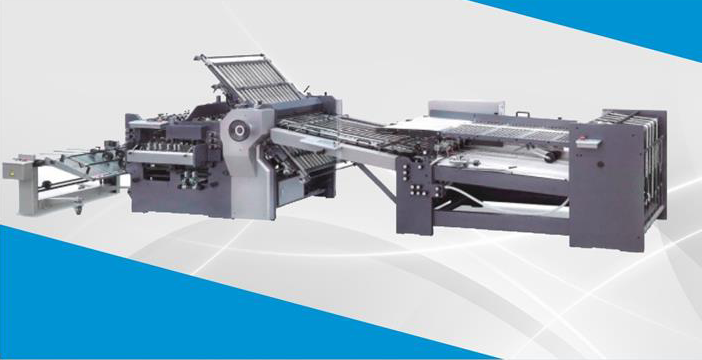 The Smart Print Shop is based on the Prinect workflow, which completely networks and automates processes from prepress, digital and offset presses through to postpress. 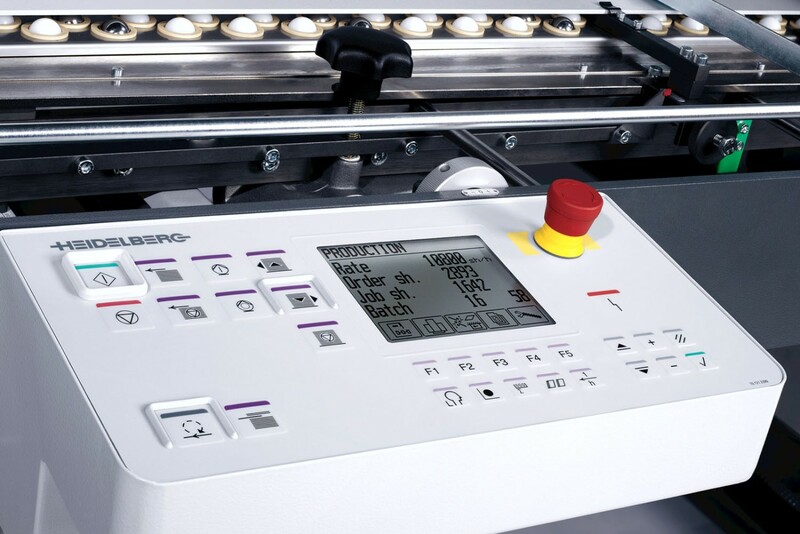 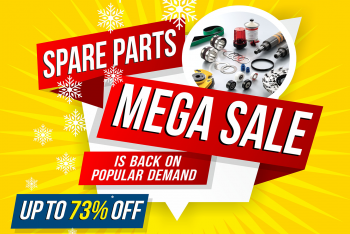 This reduces contact points in the production process and sustainably increases process efficiency. 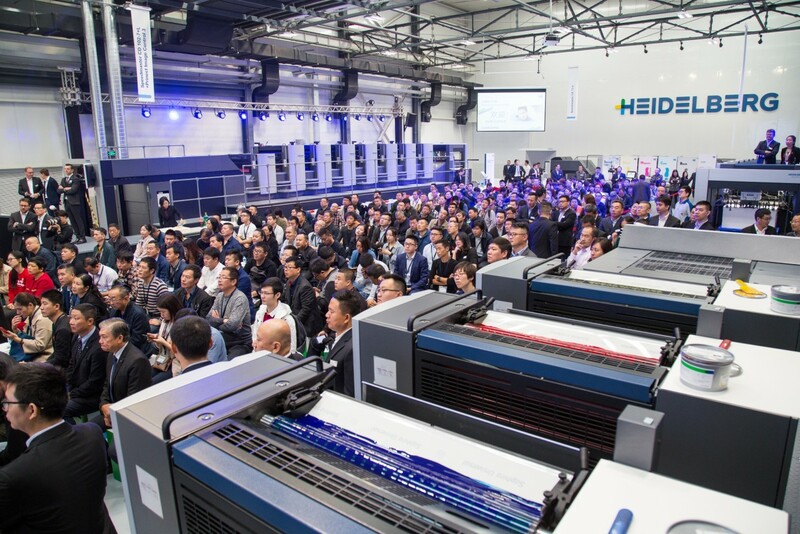 Asia thinks digital: Heidelberg Smart Print Shop concept successfully established Reviewed by Heidelberg India on December 5, 2018 .